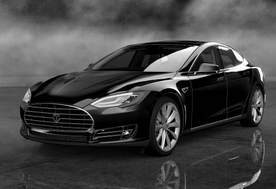 ​There is something to having the right window tint that absolutely changes the game for your vehicle. 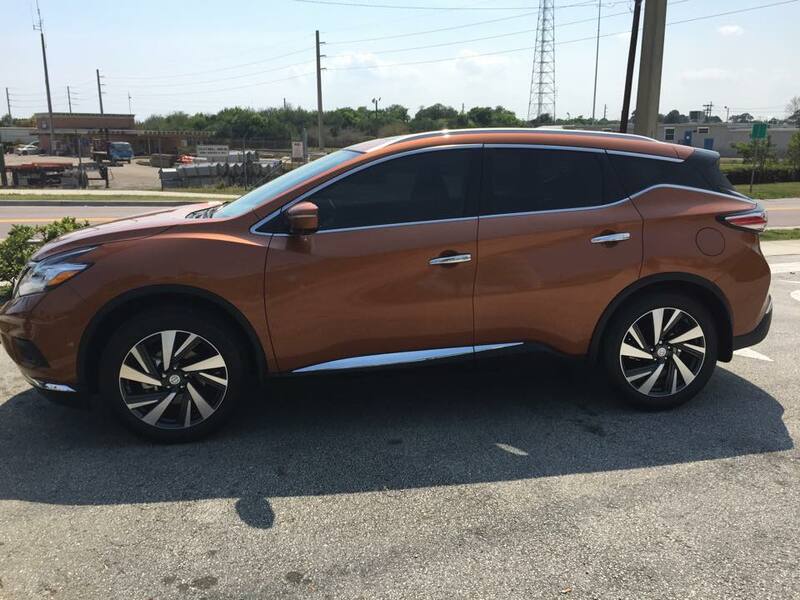 Well tinted windows that have the perfect combination of style and functionality are not only a great way to enjoy your vehicle, but also extremely practical. That is why we work hard to provide the finest window tint options and incredibly talented application technicians for everyone in the Centennial / Denver area. 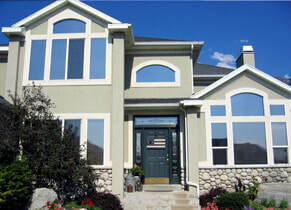 Each window will be treated with care and you are sure to like the final result. ​​The reason we are so confident that you are going to love the job our team does for your windows is because we work with you throughout the process. The time spent looking through different styles and shades with you gives us a chance to learn more about what kind of tint is right for you. 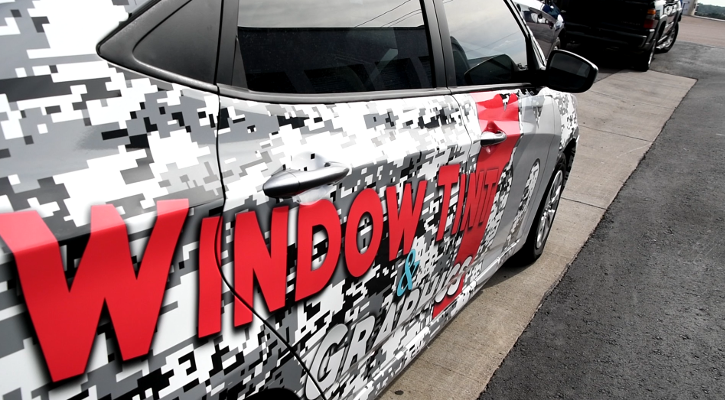 When you contact us to learn more about window tint shades and styles for your car, we get to know you and it forms into a collaboration! Find out more by contacting us today so that we can get started on providing exceptional window tinting to you. Auto Window Tint Starting At $199 When You Schedule Today! 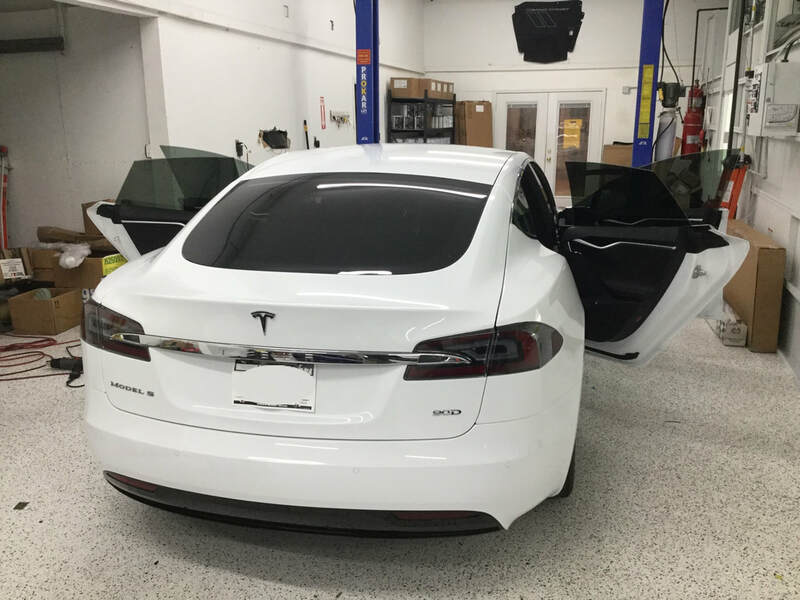 ​When you need a window tint for your home, car, or office building, there is a team of trained and skilled tint application technicians here that are excited to help. 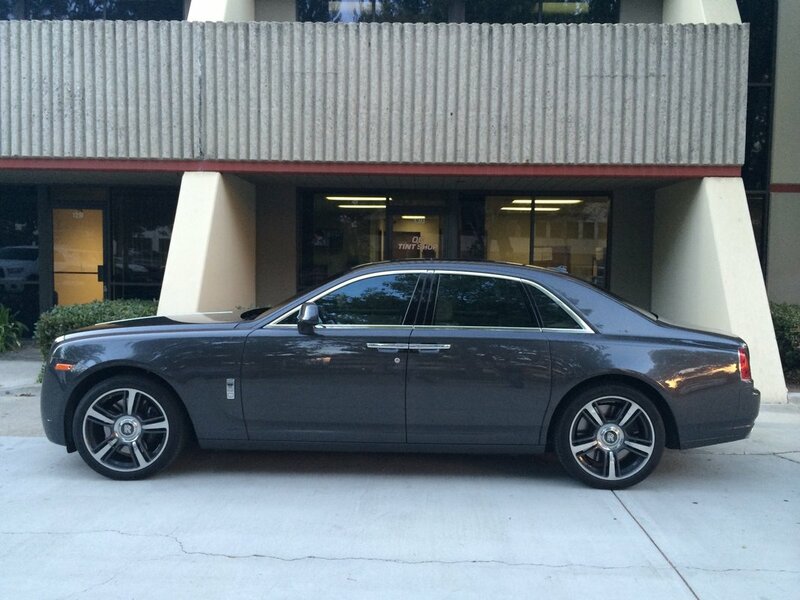 Our experts use top quality application equipment and the best tint materials to give you an excellent look. Each and every job is important for us and we want to make sure that you get a look you absolutely love with each window tint. 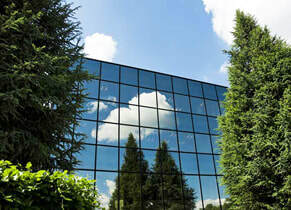 ​There is no way that you could stand to have your time and money wasted, and we won’t stand for your windows looking anything less than spectacular. 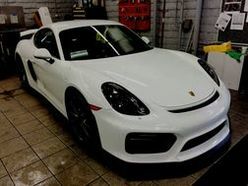 The way that we have built our reputation as the finest window tint company in Centennial is by making sure that our technicians are the best. The application specialists we provide are the best and we are confident you will love the way it turns out. 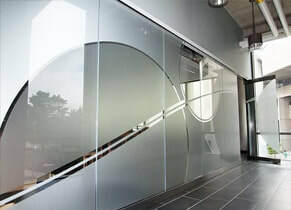 Combined with our expertise, we also work to make sure that the window tint film and application tools we use are of incredible quality. Each and every material we use is tried and tested and sure to make your vehicle look better and help keep it cooler on hot summer days. South Centennial Denver is located in Colorado, United States and has a population of around 100,377 as per the record of 2010. It is quite a safe city with a low crime rate, which makes it quite ideal for a trip or vacation with your family. Therefore, if you are planning a trip to the United States, this is a city that you can consider if you want to settle in a new place. We are going to provide you with a few options of hotels that you can use during your stay in the city. If you are going to stay with your family, this is an impressive option that you have. Every facility is available, including a kitchen which is well equipped with a stove and utensils to make things feasible for you. A microwave and refrigerator are also available so that you do not have to face any difficulty. Self-service laundry is offered as well. If you are worried that there would be nothing for you or your family to do, you will not have to face any issues in this regard either. There is a fitness center as well as a picnic area. You can also enjoy with barbecue grills. Free Wi-Fi is also available round the clock. A lot of attractions are available around the hotel as well in the form of the University of Denver, Cherry Hills Country Club, Westlands Park, Lollipop Park, Park Meadows Mall, Cherry Creek State Park, Garland Park and much more. This is another option that you would find highly comfortable during your stay in the city. It ensures that you are provided with every luxury at your disposal. Indeed, the service of free shuttle is offered to make it certain that no inconveniences have to be borne. An indoor pool is available as well which makes sure that you can relax in privacy. A fitness center, bar and lounge are also present to ensure that you do not find yourself with a lack of activity. There is plenty of stuff for you to enjoy around the hotel as well which makes it quite a convenient option. These include the likes of Park Meadows Mall, Fiddler's Green Amphitheatre, and Sky Ridge Medical Center. You can also enjoy some time relaxing with your family in parks like Lollipop Park, Wildlife Experience, Westlands Park, Centennial Center Park, Parker Recreation Center, Village Greens Park North and Parker Fieldhouse. Hence, you would not have to look far for entertainment if you opt for this hotel. There are plenty of other options as well including the Denver Marriott Tech Center, Sleep Inn Denver Tech Center and Embassy Suites Hotel Denver Tech Center. Hence, make sure that you take a look at all the options before making your booking so as to ensure that you opt for a hotel which would not only be in your budget but also offer you maximum comfort.